Unconfirmed release date Dec. 1st, 2017? (Take that with a grain of salt, the source is The Irish Sun). The December 1 date is pretty solid. 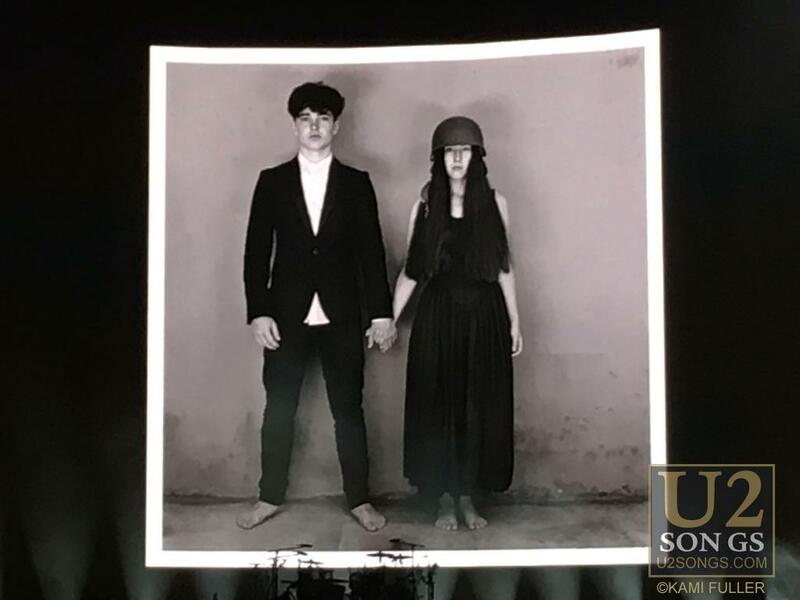 I helped work on this story for U2songs.com, and the Irish Sun literally stole it. No joke. Tabloid bastards. The post says, "First single, ‘You’re The Best Thing About Me’ coming Sept. 6th"
Just like last time, they're making the album artwork a family affair. 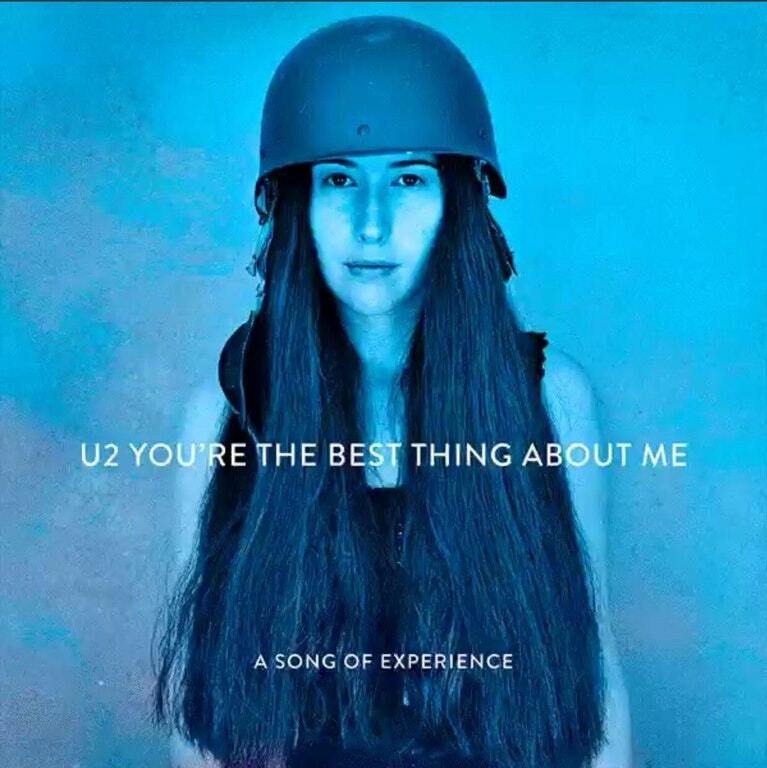 The new single cover, featuring Edge's daughter Sian, is below, along with the rumored album cover, featuring both Sian and Bono's son Eli, as seen on the recent JT30 tour. I like the family imagery, but the "child wearing a military helmet" motif is tired.